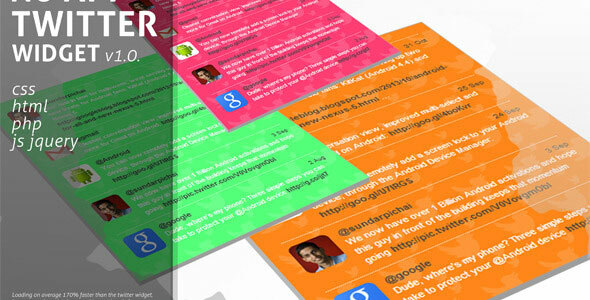 Tired of the hassles of using the Twitter API just to setup a simple twitter feed? Is the Twitter widget slowing down the loading of your website? Then this is the perfect solution for you!